When I started increasing my focus on the code requirements that affect our industry, I looked forward to receiving the new editions of the model codes and standards, so I could page through them and find out what was new. While this approach is a bit more proactive than finding out about a code change when the code official points out a problem on the job-site, waiting for someone else to make a change can take years. The model codes are modified and updated using a consensus process, where individuals and organizations can propose code changes. 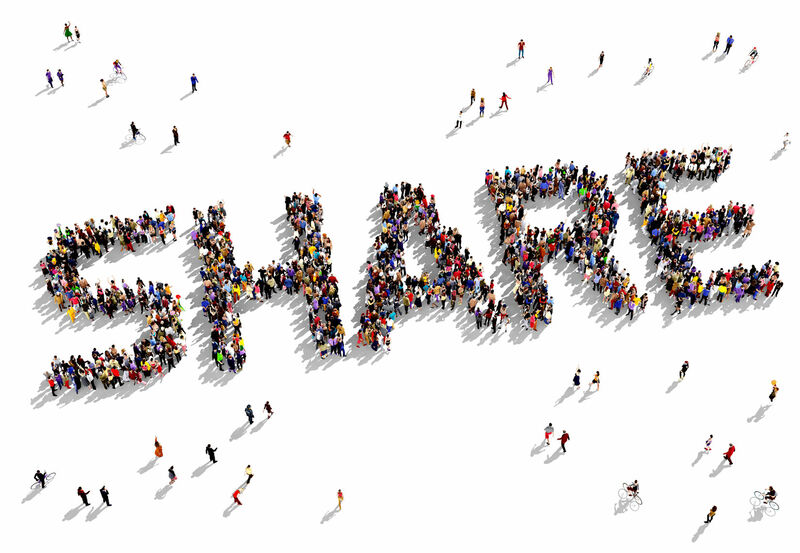 These changes are reviewed by the technical committees and other stakeholders, and there are several opportunities for public comment and modification of the proposals. Depending on the perspective of the person or group submitting the proposal, there may not be enough detail when the change addresses door hardware. Because the codes pertaining to doors and hardware are often difficult to understand for anyone who is not involved in the industry, requirements that are unclear could remain unchanged for several editions of the code or standard. This can lead to inconsistent interpretation and confusion in the field – as we have often seen with the code sections addressing access control systems and electrified hardware. The Builders Hardware Manufacturers Association (BHMA) Codes and Government Affairs Committee (CGA) was created in order to take a more active role in code development. The committee has been quite active in the ICC code development process for several code development cycles, and in collaboration with many other stakeholders, has helped revise and update the I-Codes regarding door-related means of egress requirements. BHMA has also been involved with the NFPA codes and standards development for several decades. Through the work of this committee, our industry has leveraged many opportunities to clarify and improve the model codes and standards that have the most impact on door openings. The BHMA CGA was even allowed to provide input to help improve the Commentary for the 2015 International Building Code, to clarify many of the requirements in the code sections addressing electrified hardware. During this panel discussion, we’ll address changes that will be made to the 2018 model codes including the International Building Code (IBC), International Fire Code (IFC), and NFPA 101. We’ll also cover some of the changes to the 2015 editions of the model codes, which many jurisdictions have recently adopted or are in the process of adopting. The requirements for classroom security have been strengthened and clarified in the 2018 model codes. There are two types of opening protectives addressed by the current codes and standards – fire-protection-rated and fire-resistance-rated – each with different testing requirements. Annual fire door assembly inspections are now being enforced for some types of facilities? Certain types of healthcare units can now have egress doors that are locked in the direction of egress to help prevent elopement. Requirements for delayed egress locks have changed, and a change to the 2018 IBC will allow delayed egress locks to be used in educational occupancies. Some components used in certain types of access control systems are required to be listed to UL 294 – Standard for Access Control System Units. There are different requirements for electromagnetic locks released by a sensor vs. electromagnetic locks released by door-mounted hardware. The requirements for double-egress pairs in health-care smoke barriers have now been clarified. Beginning with the 2015 edition of the IBC, storm shelters are mandatory for certain types of buildings located in an area that covers all or a portion of 22 US states. The criteria for mandatory panic hardware on rooms housing electrical equipment have changed. If you have specific questions or topics you’d like to hear about in this panel discussion, you can submit them to me by email at lori.greene@allegion.com (note “code panel” in the subject). If you are unable to attend the session, I will be covering some of these changes in future Decoded columns. Please get rid of push button for magnetic lock release !!!!!! Will there be any rewriting or clarification of the infamous IBC 2012 1008.1.9.8-9 / IBC 2015 1010.1.9.8-9 codes regarding electronically and electromagnetically locked egress doors? The 2015 wording is better but still confusing for some, and many places are still on 2012. We’re still running into interpretation issues with some AHJs saying we need a PIR sensor and electronic latch retraction in places where it doesn’t make sense. So far we’ve been able to make our case against it in every instance, but it’s still a headache. If you tell me what is confusing, I’ll try to improve the language or at least write something explaining the sections. What about a code change to require single action to unlock individual residential unit doors? Get rid of separate deadbolt and lockset that are typically used, and go to an interconnected lock. 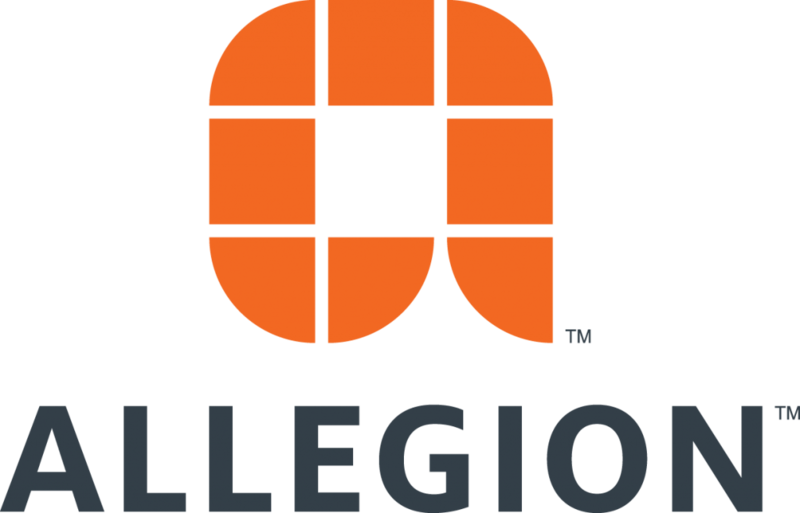 I know Allegion (and probably your competitors) have some attractive and economical products that can easily comply with this requirement while keeping a comparable level of security. Hmmm…do you see the 2 operations as a problem for residential dwelling units? I understand that residential dwelling units are at the bottom of the risk ladder, as code assesses use groups. And, presumably the resident knows how to operate the hardware, even in a confused emergency situation. But does the baby-sitter? The out of town guest? And with Air BnB and similar, more and more “residential dwelling units” are really not. I know it’s been that way for years. It just seemed to me that there are so many available and economical interconnected products out there these days that it wouldn’t be a huge leap to make it a standard. I will work on an updated article asap. The requirements for voltage changed. People that do not know about the button, sometimes cannot find it. Different size buttons are used. The button is found in various locations. There is other technology out there, such as touch bar, that can be used. The button is just a back-up that is required when a sensor is used to unlock the door. In most cases, the sensor should unlock the door and the button would not need to be used. There are also requirements for where the button needs to be mounted relative to the door opening. If you are seeing buttons on openings that don’t have motion sensors above the doors, that’s a problem. I’ve poured through the code changes on ICC’s website, but I couldn’t find the code change number for the new Section 1010.1.9.8 Sensor Release of Electrically Locked Egress Doors. Do you know the number? If you are looking for the proposal that changed the 2012 language to the 2015, it’s E78-12. I will send it to you by email.